Having the right digital strategy can make or break an organization. The transformation to a digital business must start with a vision. However, this is not a digital vision, but a vision for the organization in the digital age. It is an important distinction. Our digital experts help companies across all industries, regions and growth stages to determine not what digital will do to them, but what they will do with digital. 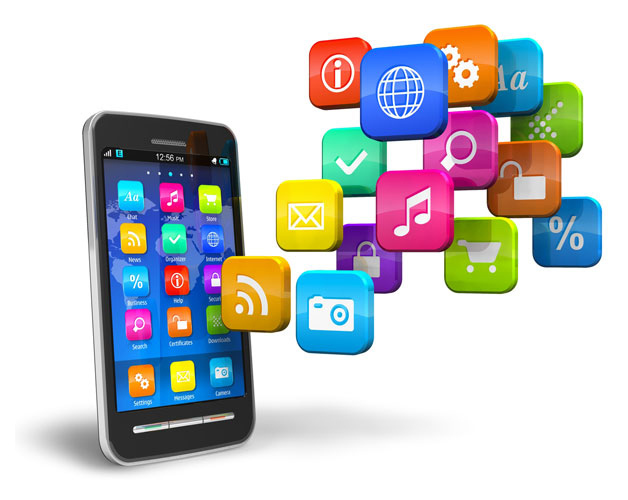 SystemDomain’s Mobility Platform in partnership with Vendor provides an open and standards-based, integrated platform that supports the entire application software development lifecycle (SDLC) and empowers enterprises to quickly define, design, build, integrate, deploy, and manage multi-edge app experiences. SystemDomain provides the Open and Standards-based Mobility Platform that supports the entire application software development lifecycle (SDLC) and empowers enterprises to quickly define, design, build, integrate, deploy, and manage multi-edge app experiences. 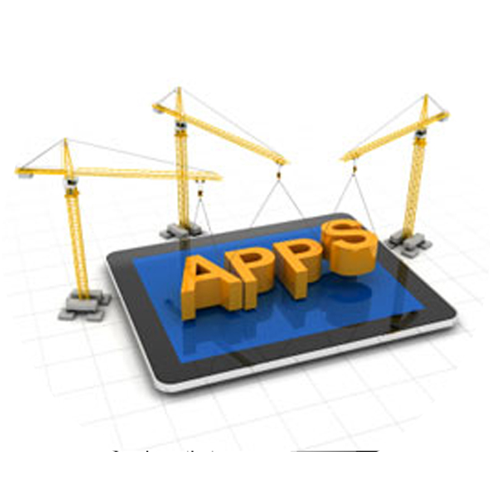 • The most powerful suite for app design and development. 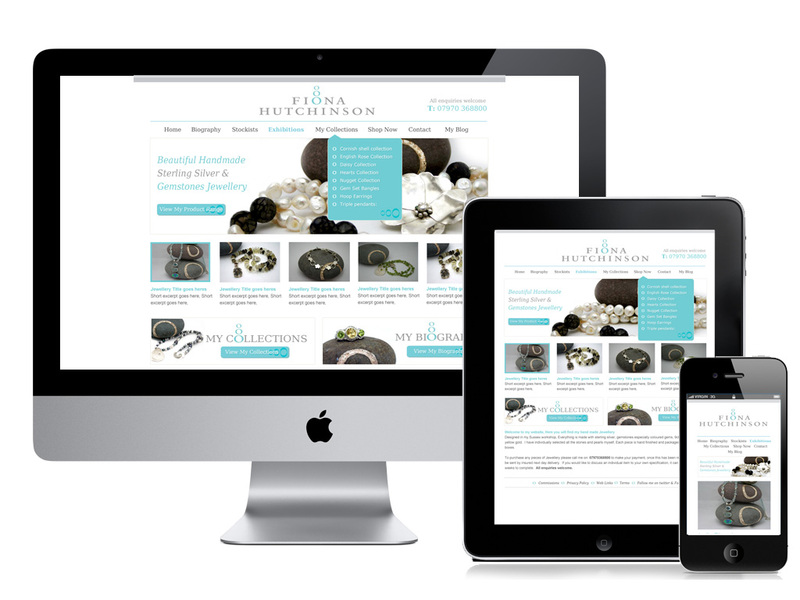 • An integrated, intuitive design fabric for building fully native mobile and web applications. 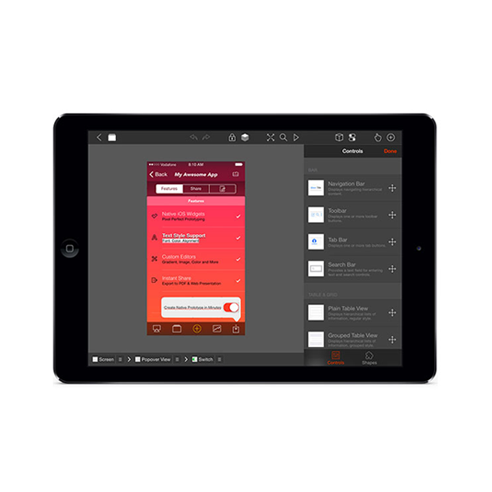 • Publish and share native prototypes and app designs with real-time app. • All in a unified, shared design environment. • Leverage all the capabilities of native design and prototyping, development, and deployment in a single tool. The next generation mobile backend: Agile, Open & Secure SystemDomain offers the most comprehensive set of backend services MobileFabric is a set of standards-based, enterprise-grade mobile infrastructure services that gives you the freedom and flexibility to use the skills you have, with toolsets you choose, to create rich app experiences that dramatically reduce the cost and complexity of mobile, omni-channel, and Internet of Things (IoT) app development. 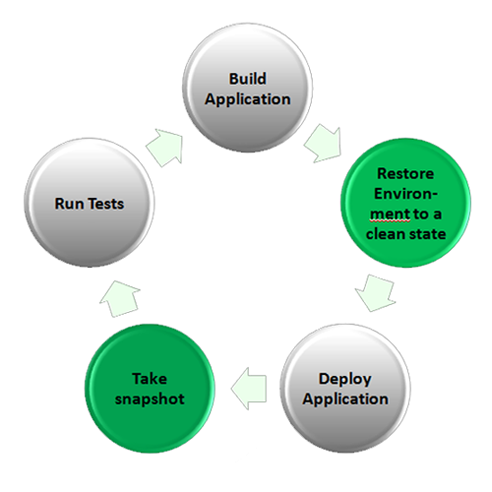 • Agile: Modular, pre-built integration and services to speed development and increase flexibility. Free developers to focus on the client app instead of back-end complexity. • Open: Designed for use with any native, open source or our partner software front-end applications with any back-end application, service bus,or cloud service API. • Secure: Strong security and control built in with identity authentication and token management. 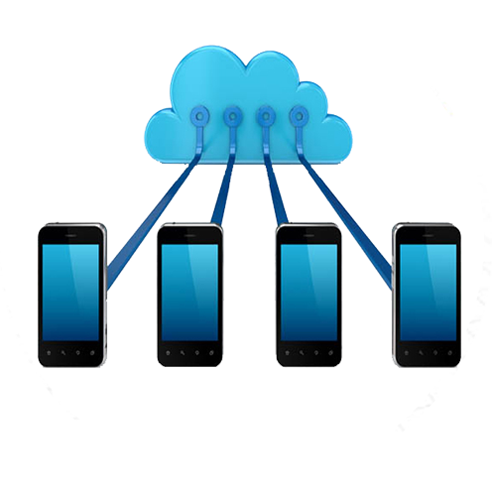 This security combines with the ability to control and manage mobile interactions with backend systems. Create, publish, manage and monitor performance of application programming interfaces (API’s) in a secure and scalable environment. Protect your enterprise data by using your existing identity infrastructure to authenticate and authorize app users. Integrate with Active Directory, Salesforce, SAP, Cloud User Repository or other standardized service providers. Easily mobilize your data by integrating with enterprise systems, such as Salesforce and SAP using simple business adaptors, or any system that provides a REST, SOAP, XML or JSON service. Optimize the user experience by creating workflows and composite services including custom logic and data processing on the server side to reduce the workload on the device. Provide intelligent real-time engagement services by delivering targeted notifications and alerts based on user, content, and location, or campaigns to all device types. Build offline apps that synchronize relational data between the device and your existing backend systems. Configure server-side rules and policies to control data access, filtering and automatic conflict resolution. Automatically generate object services from backend data sources to reduce much of the work generating the application data model and mapping.